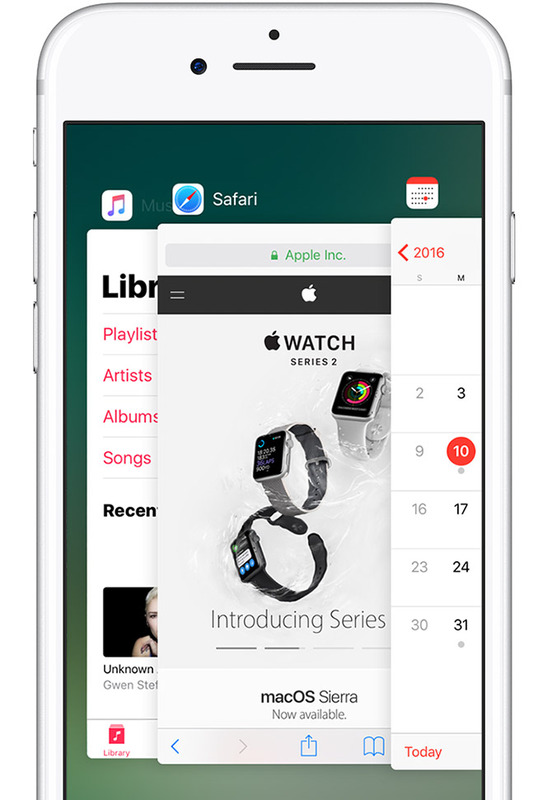 A very common practice among those who are users of an iPhone or an iPad is to frequently close the applications that we have open in the background. Usually, we do this thinking that we will extend the battery of the iOS device. But the reality is that with this gesture we are acting wrongly, and we are unintentionally causing the opposite effect in our device. Closing the applications of iOS does not save the battery of the devices nor does it really serve to release resources, contrary to what in many occasions we recommend our acquaintances. We all know the gesture that has to be done to close the apps open in the background. 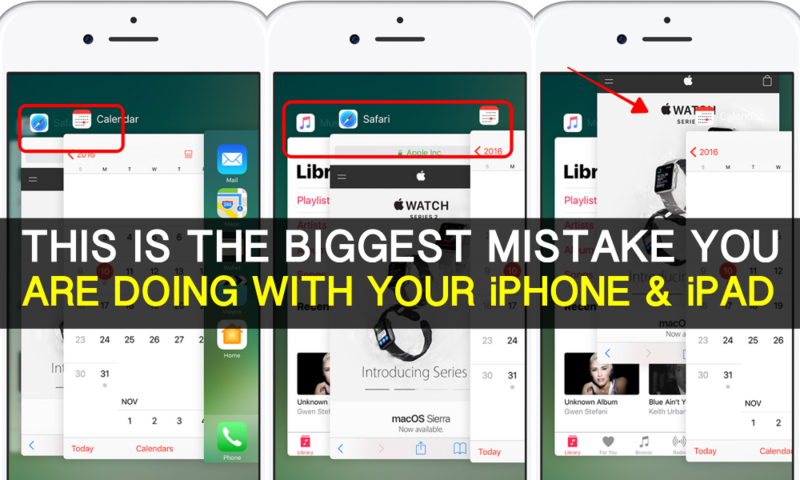 Just press twice on the Start button of our iPhone and iPad, and from there we can stop any app we have installed, with Slide your finger to one side until it is closed. But do not think that closing these applications will save our iPhone or iPad battery life. This widespread practice is really a waste of time and has had to be John Gruber himself – reputed personality within the world of Apple’s blogosphere – to come forward to remind us that this technique is not at all productive. What really happens on the iPhone or iPad when we stop using an application in our iOS terminal, is that it remains open in the background “frozen”, so it does not matter whether we close it or not. 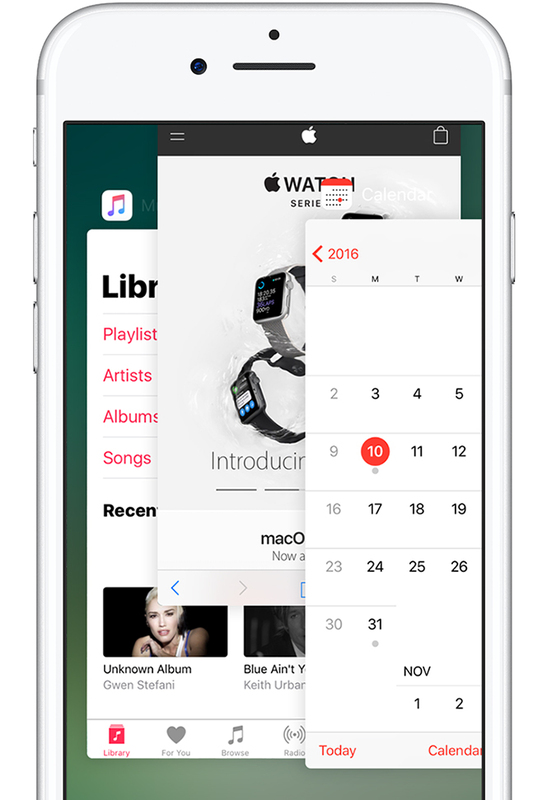 “The biggest mistake I’ve made about iOS is to force apps that we’re not using to close,” said John Gruber in a recent post on his blog. He explains that we have the misconception that the applications open in the background block the RAM and consume CPU, so it is best to end them if we are not going to use them. But we are totally wrong with this practice, as doing so, it is negatively affecting the performance of our device while we are significantly reducing the life of the battery. When should we close an app on our iPhone and iPad? To save battery power on our iPhone and iPad, it is best not to close the open apps. Each time our device reopens an application, it starts from scratch its process, consuming a lot of energy to restart the application. The only time we need to force applications to close is when they do not respond. “Recently used apps are in wait mode to help you navigate and perform multiple tasks at once. It should force an application to close only when it does not respond, “ as they point out from Apple’s official support page. I hope this article clears you the biggest mystery of our iPhone or iPad. If you have any queries regarding the above issue, let us know in the below comments section. We will get back to solve all your queries as soon as possible. Which iPhone do you use now?